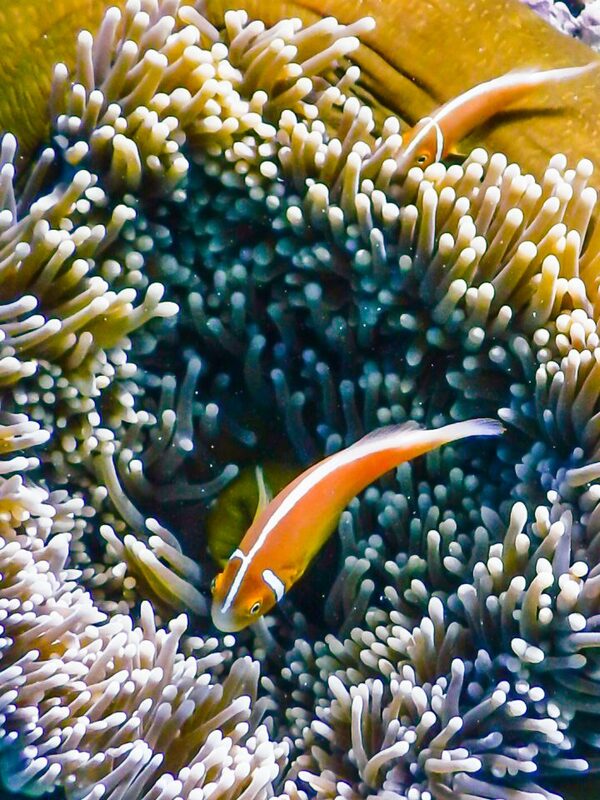 This is a Skunk Anemonefish. A cousin of Nemos. Great Barrier Reef, November 2016.